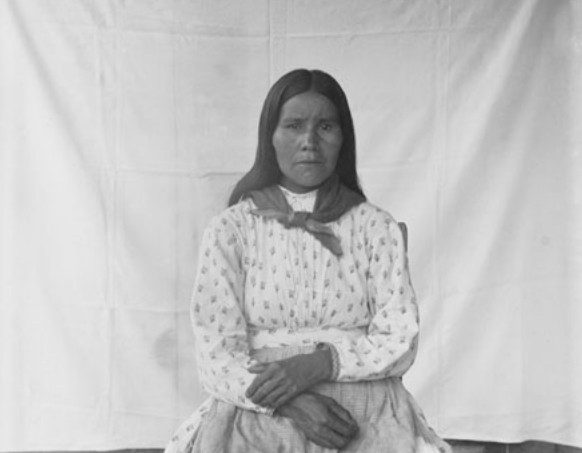 Women in the Cherokee society were equal to men. They could earn the title of War Women and sit in councils as equals. This privilege led an Irishman named Adair who traded with the Cherokee from 1736-1743 to accuse the Cherokee of having a "petticoat government". 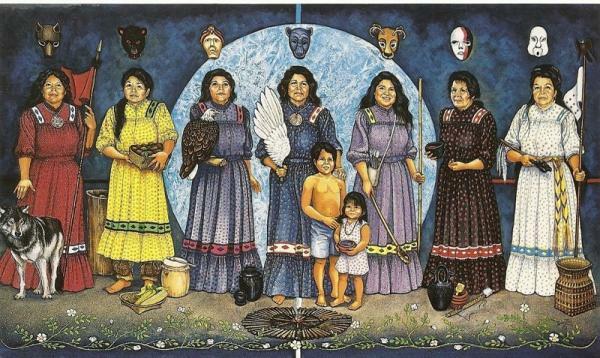 Clan kinship followed the mother's side of the family. The children grew up in the mother's house, and it was the duty of an uncle on the mother's side to teach the boys how to hunt, fish, and perform certain tribal duties. The women owned the houses and their furnishings. Marriages were carefully negotiated, but if a woman decided to divorce her spouse, she simply placed his belongings outside the house. 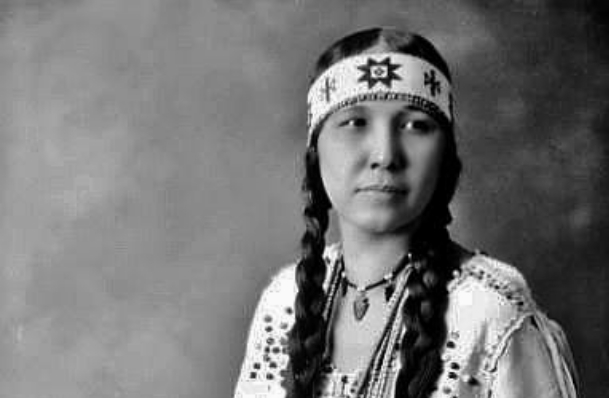 Cherokee women also worked hard. They cared for the children, cooked, tended the house, tanned skins, wove baskets, and cultivated the fields. Men helped with some household chores like sewing, but they spent most of their time hunting. 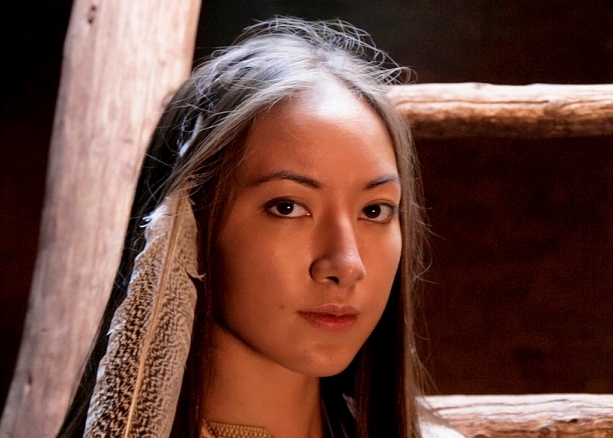 Responses to "Cherokee Women and Their Important Roles"
An amazing culture. I would like to read more about them.